Americans are spending more time on Facebook and Twitter than ever before, but according to a new study, one service is eating up far more hours than the other. Experian Hitwise reported Tuesday that users spend an average of 2 hours and 12 minutes per month tweeting, and a whopping 4 hours and 35 minutes posting and reading updates on Facebook. Consumption (or addiction) is rising on both social networks, compared to last year–an increase of 18% for Twitter, and 6.5% for Facebook. 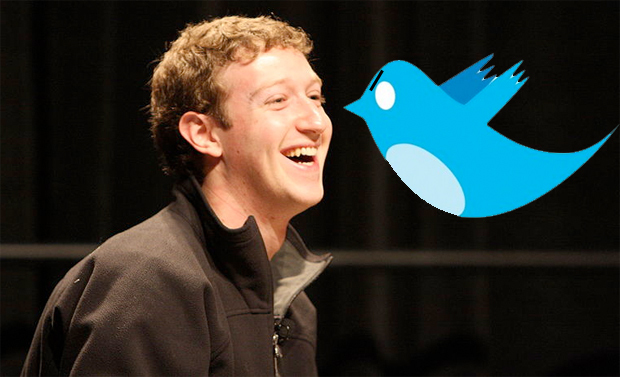 At this rate, will the microblogging service be able to catch up to Mark Zuckerberg’s 600-million-strong behemoth? Experian’s data shows signs of hope for Twitter. According to the report, the average number of monthly visits to Twitter.com has risen 37%, whereas Facebook’s visits increased by just 10%. The average user now visits Twitter 10 times per month–a figure fast nearing Facebook’s total of 11.8 monthly visits. Still, the average amount of time users spend on Facebook is miles ahead of Twitter. The typical session on Facebook, reports Experian, is 23 minutes and 21 seconds; on Twitter, it’s 13.1 minutes. “As visit frequency increased, however, the duration of the average Twitter.com session declined, suggesting visitors today are seeking more frequent quick hits, rather than spending longer periods of time reading through posts,” the report reads. This is likely one downside of a microblogging platform. On Facebook, users are overwhelmed by the amount of photos, status updates, apps, games–loads of content that is driving user consumption. Twitter has far less content than Facebook, though the company has aimed to change this by launching a new design months back, which features more integrated media. But it all goes back to 140 characters, and how long can a tweet possibly take to read?